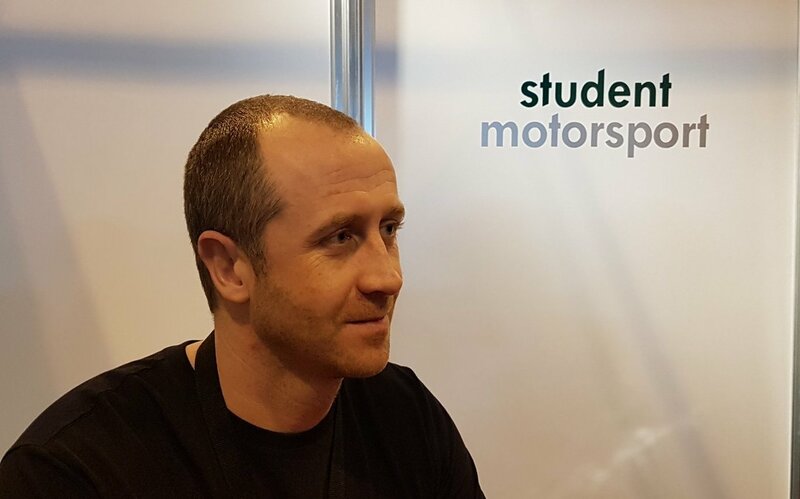 Ben Wallace, who will be driving one of two Team HARD-entered Ginetta G55 GT4s in the 2018 British GT Championship, will be wearing the StudentMotorsport.com logo on his race-suit. The popular green-and-grey will also be featured on Ben’s car. 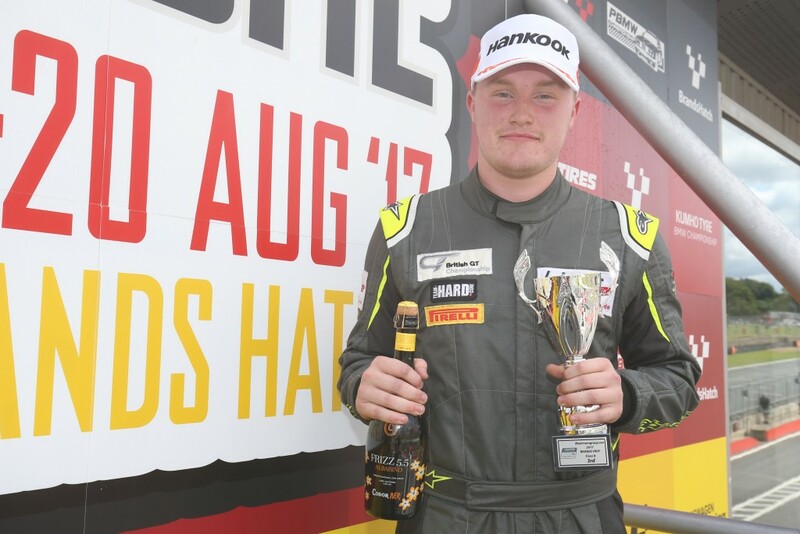 Ben Wallace enjoyed a busy season in 2017, competing in the VW Racing Cup and the VAG Trophy, where he finished third. He contested three rounds of the British GT Championship where, along with co-driver Adam Hatfield, he finished tenth in the GT4 class at Brands Hatch, driving the #36 Autoaid / RCIB Insurance Racing Ginetta G55 GT4 in Round Nine of the 2017 British Championship. 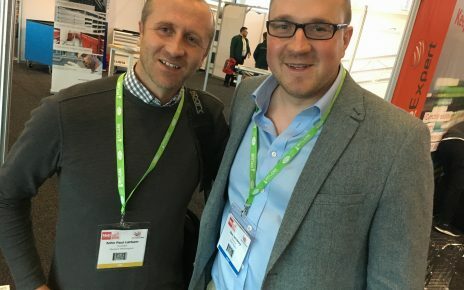 “I Want To Gain As Much Experience As I Can And Finish In The Top Five” – Team HARD’s Ben Wallace Talks British GT Championship And StudentMotorsport.com With EnduranceandGT.co.uk (18.03.05).